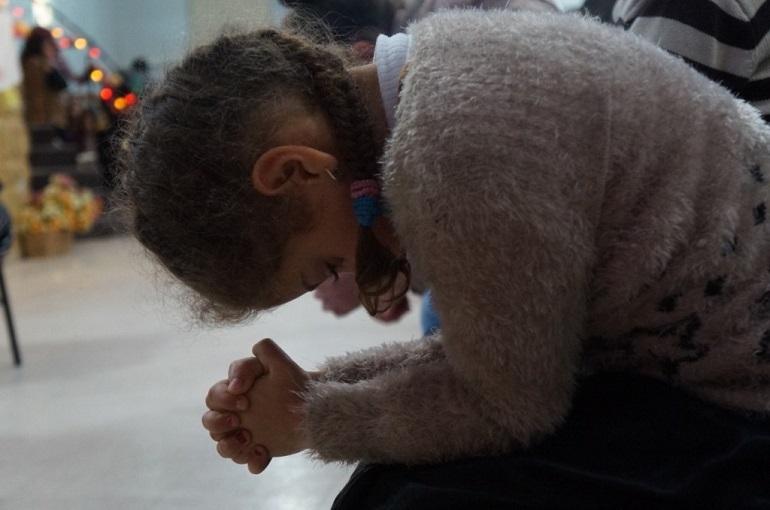 Authorities in Algeria’s north-eastern city of Tizi-Ouzou, in the Kabylie region, have closed down a day-care centre for Christian children. The Early Childhood Home was established more than 10 years ago by Église Protestante du Plein Évangile (The Full Gospel Protestant Church), also known by its French acronym EPPETO. EPPETO is the biggest church in Algeria. It welcomes 1,200 members for its weekly services and oversees 15 other smaller churches in the region. On 17 April, the pastor of the church was summoned to the Central Police Station, where he was given a notification (issued by the Governor of Tizi-Ouzou region) to seal the door leading to the care centre, which is located on the premises of his church. The authorities accused Pastor Salah Chalah of “unlawfully” running the centre, which has been ordered to remain closed “until the situation is administratively settled”. This came after the centre was initially asked to close three weeks beforehand, on 25 March, following a visit by the Directorate of Social Action (DAS), accompanied by security forces. Around 20 children, aged between one and five, used to attend the centre, under the supervision of four teachers, who are also members of EPPETO. Pastor Chalah has expressed his dismay at the decision, telling World Watch Monitor the centre had no commercial purposes. “Since it was established 14 years ago, the care centre has never been threatened by authorities, though the church premises have been inspected on a regular basis by the intelligence agency,” he said. Islamic values are taught in all schools from early childhood in Algeria, including the recourse to Arabic as the main language of teaching in all subjects, which used to be taught in French. In a 2016 article published by the French Magazine Le Monde, a group of Algerian scholars pointed out the influence of Salafist and extremist groups in imposing Arabic as the sole language of instruction in public schools. “Those who think that the Arabic language is a sacred language, or even the sacred language by excellence, they are nothing less than followers of foolishness,” wrote the scholars. They said this has led to ignorance among children, with far-reaching consequences. This is not the first time that a day-care centre for Christian children has been targeted by local authorities in Tizi-Ouzou. Exactly one year ago, in April 2017, the authorities refused to grant a permit to set up a childcare facility to a Christian woman, despite her five years’ experience in childcare management. The applicant had met all the conditions required by law, and set up a facility which could accommodate up to 80 children. But her application was declined, without explanation. Many believe that the authorities rejected the application on religious ground, as she was known to be a Christian. The woman took legal action in an attempt to revert the decision and demand compensation for her losses (estimated at equivalent to $20,000). Algeria’s churches have faced growing pressure in recent months. Since November four churches have been closed down: three in Oran and one in Akbou, as World Watch Monitor reported. A number of other churches, including EPPETO, have received notifications to close down immediately. The authorities have accused them of operating without permission, despite their affiliation with the legally recognised EPA (Église Protestant d’Algeria), the main umbrella of Protestant churches in Algeria.